I’m a highly trained full time real state professional, I’m not a home builder or remodeler, I don’t own a title company or a mortgage company. My sole job is to exclusively represent buyers and sellers in the purchase of their home. I am completely dedicated to my clients and I always put my client’s interests ahead of mine. 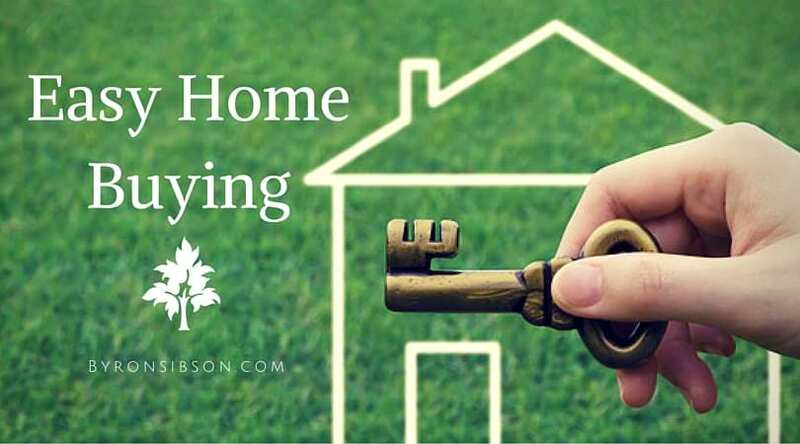 Buying a home in today’s market, you need a professional in your corner, real estate transactions are long, complicated and full of pitfalls and a successful outcome is highly depended on whom you choose to navigate the process for you. I’m going to aggressively negotiate the best terms and conditions on a purchase and sale contract. I will analyze a home inspection report and aggressively negotiate the best terms for you and I am going to shield you from overly aggressive and unreasonable counter parties. I am going to make sure that the purchase of your home will be as stress free and enjoyable as possible. I don’t do drama and I don’t like my clients exposed to it, I’m going to handle many of the problems before you ever hear about them so the purchase of your home will handled in a low stress professional manner. So when you’re ready call me or text me at 817-403-1149 to discuss FREE representation for you next home purchase.